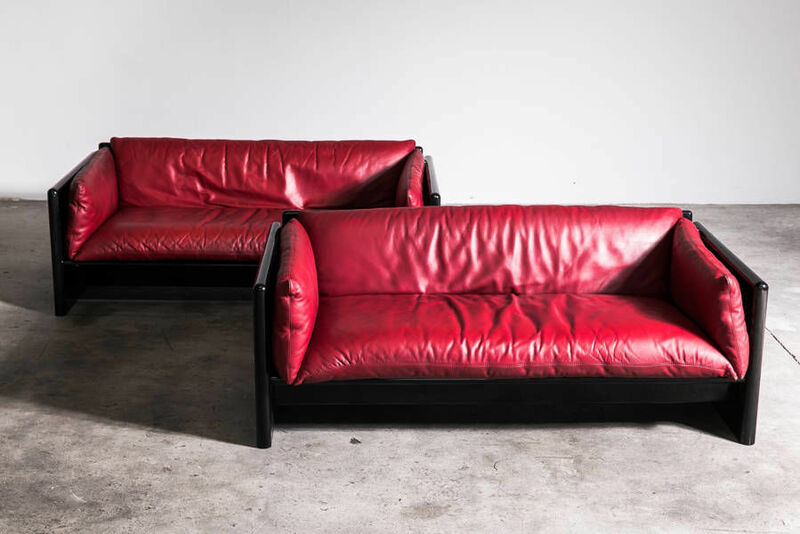 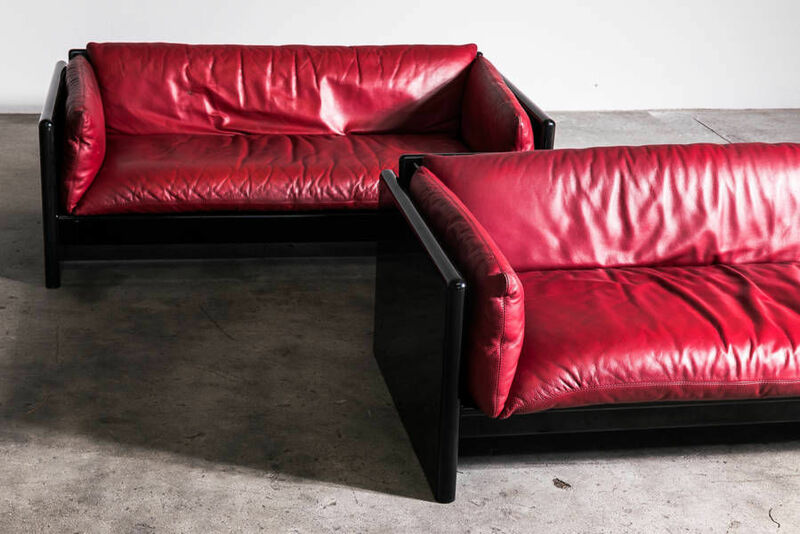 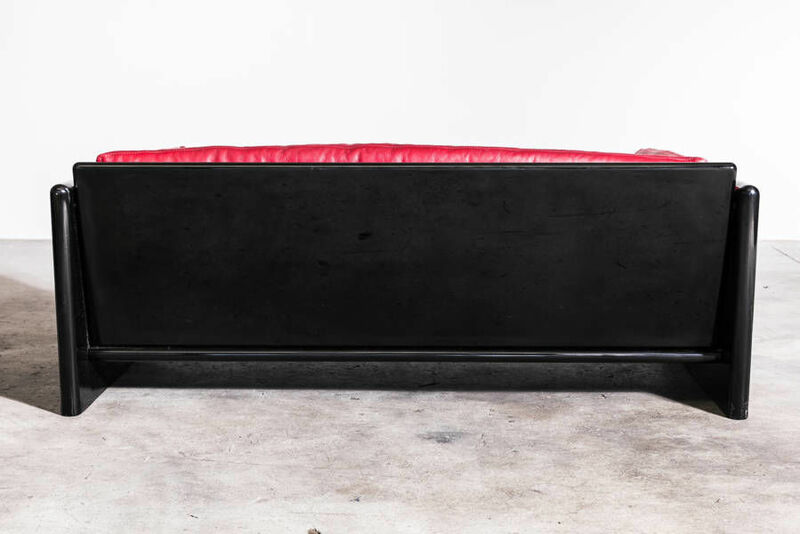 SIMONE sofa set by Dino Gavina, Circa 1971 Italy | Castorina & Co. 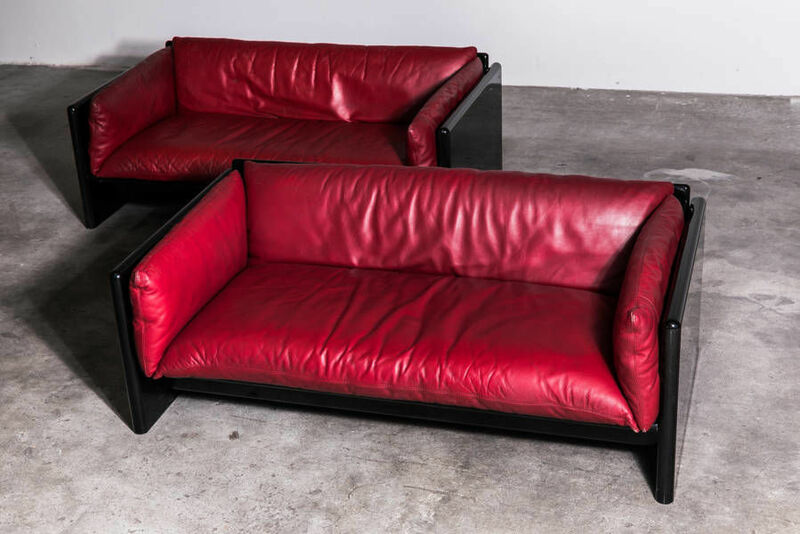 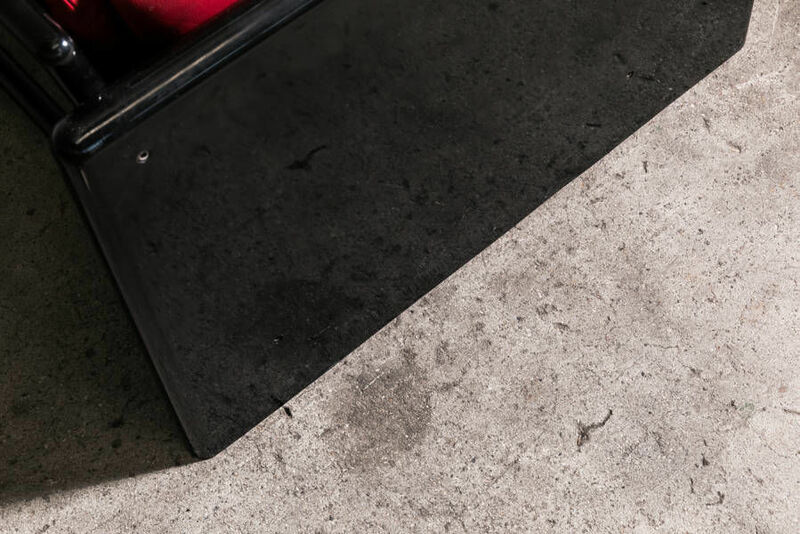 Pair of "Simone" sofas by Studio Simon Gavina. 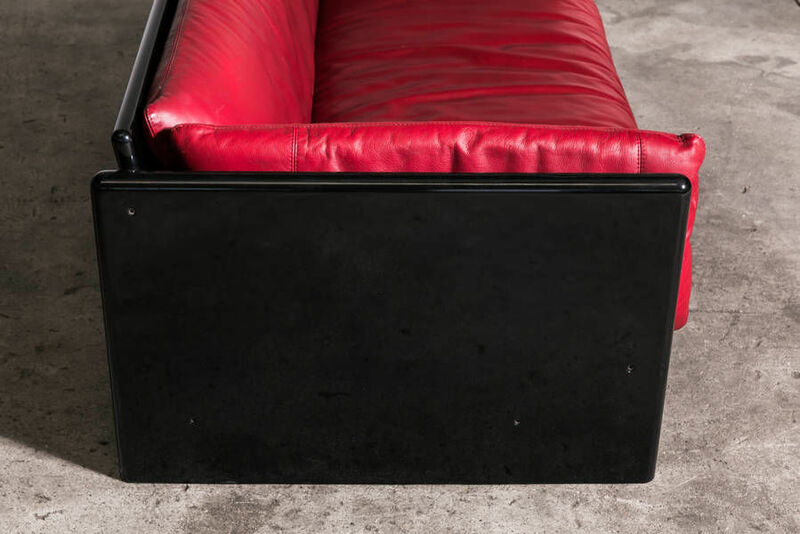 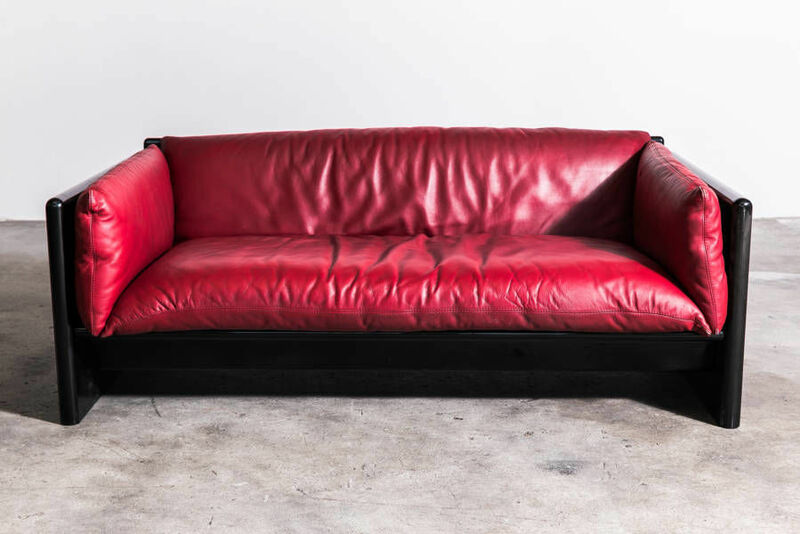 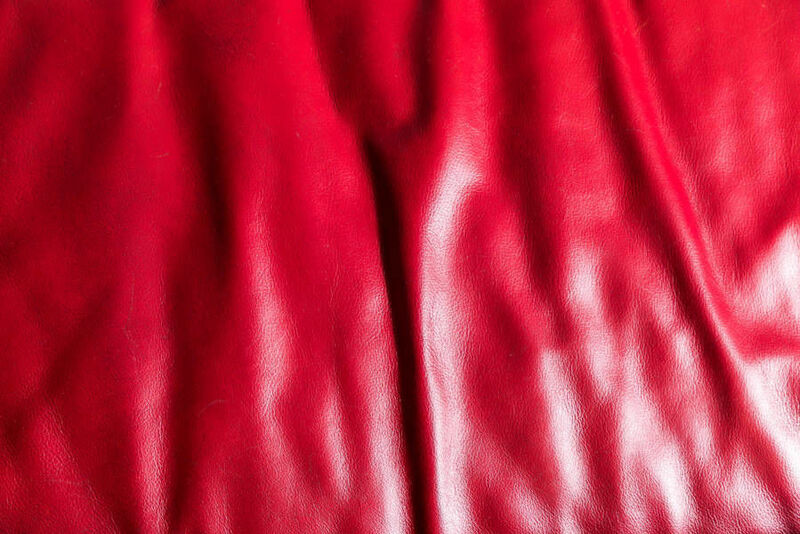 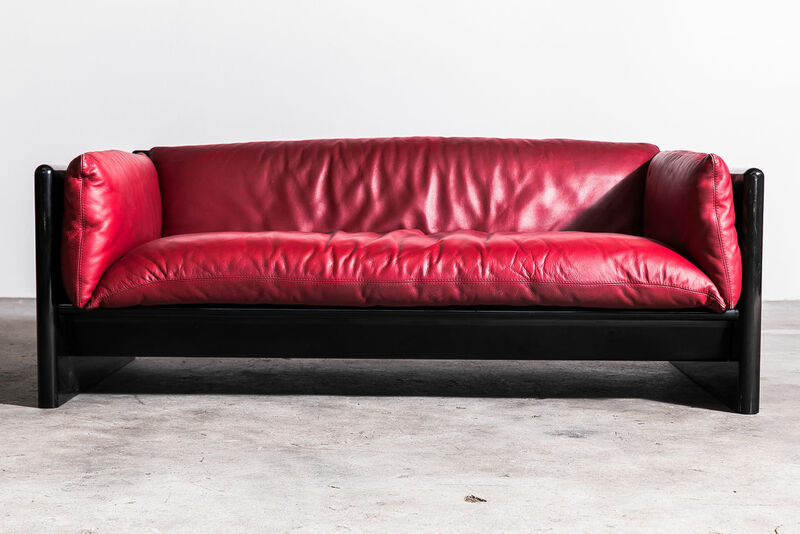 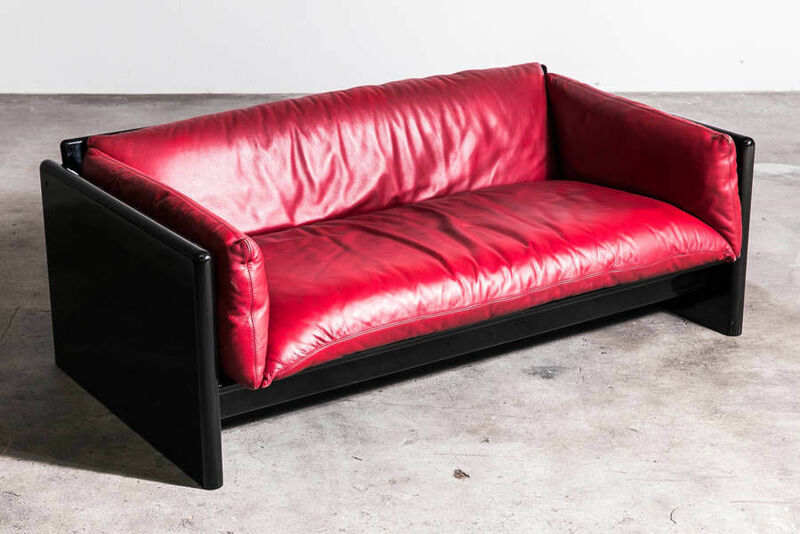 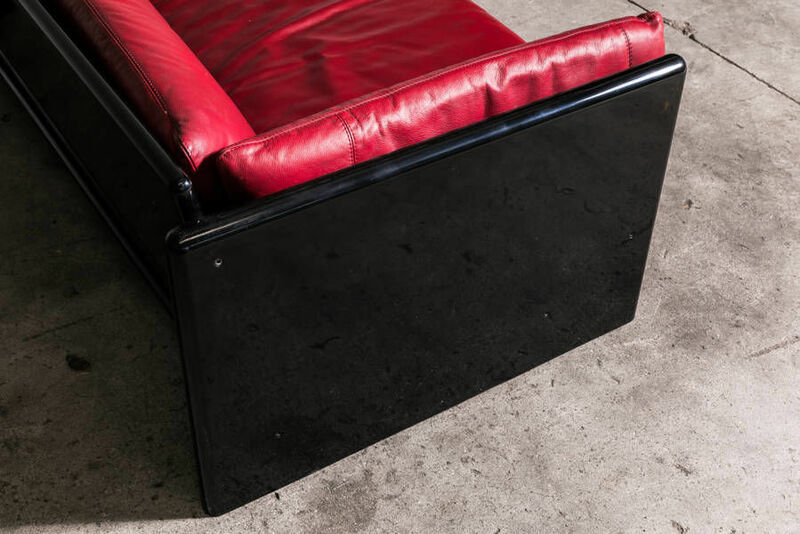 Black lacquered timber frame and original red leather upholstery. 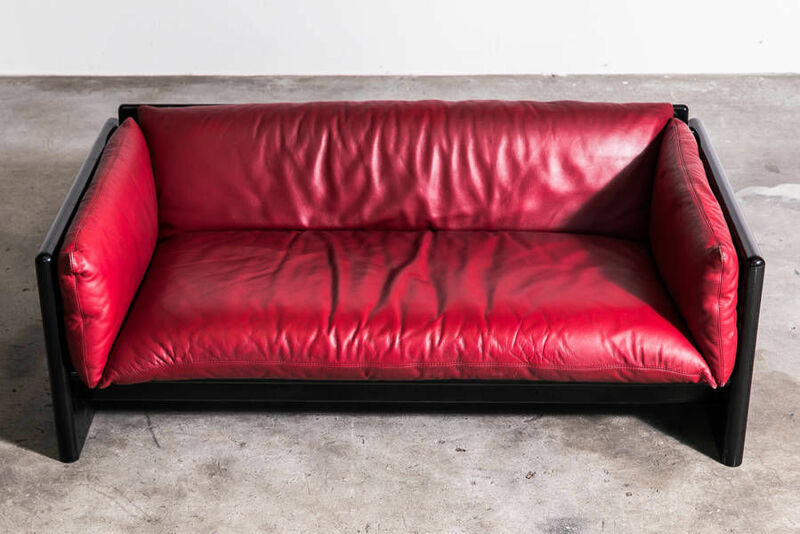 1971, Italy.